Year 2017 has been a mixed bag of government policies for the real estate of India. Owing to these policies, the realty market of Hyderabad has picked up after a lull of two years. Experts at Modi Builders asserted that the launch of new projects in the residential markets have been relatively low. However, they informed that there has been a surge in the sales and demand for apartments in Hyderabad. Statistics show that the revenue of registration department was Rs429.99 crore in December 2017. This was the highest recorded revenue for any month in the year. From April to December 2017, the total revenue from land registrations and stamp duty in Hyderabad touched Rs3,000 crore, which was comparatively higher than the previous year’s Rs2,837 crore. Modi Builders reviewed that policies like Real Estate Regulation Act (RERA) influenced a major chunk of developers to shift their focus on affordable housing. On account of the policies, several developers also offered flats for sale in Hyderabad to ensure affordable housing in the city. Besides, 40 per cent of constructions were under Rs 50 lakh throughout the year. Demonetization, being another important policy of government, was implemented to combat the existence of black money in the Indian society. The revenue officials of Hyderabad were not hopeful of meeting their target because of this policy. Yet, they breathed a sigh of relief as the figure of year 2016 was surpassed in 2017 by 163 crore. Experts at Modi Builders also stated that implementation of GST lead to the higher cost of under construction apartments. 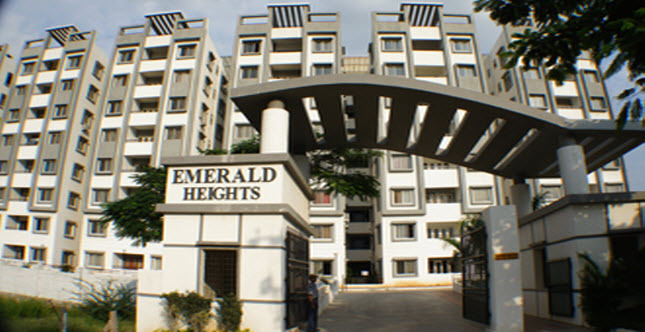 However, the ready-to-move-in apartments in Hyderabad were in higher demand. As the realty rates were peaking, most dealers are waiting for the completion of their existing projects. Hence, the new projects launches have been lower in Hyderabad for 2017. Other than apartments, developers have also been constructing luxury villas in Hyderabad and its outskirts. Villas with sprawling lawns and plentiful parking spaces have been in great demand. Modi Builders have anticipated that villas in Hyderabad will be in higher demand in the upcoming years as well. Other than the surge in sales of apartments in Hyderabad, the office market also witnessed a new record in 2017. Statistics showed that from July to December 2017, transaction in office spaces touched 3.34 million square feet. Compared to previous year, the transactions increased by 5 per cent. Industry experts at Modi Builders are of the opinion that the suburbs of Hyderabad are also growing as the most sought-after realty markets. As the real estate market picked up after an interval of two years, the Hyderabad-based realtors predict that the real estate sector in the city will experience improved infrastructure developments and affordable housing. The dynamics of Indian real estate sector may be fluctuating right now, but at the brighter end, cities like Hyderabad and Bangalore continue to flourish in terms of affordable housing. 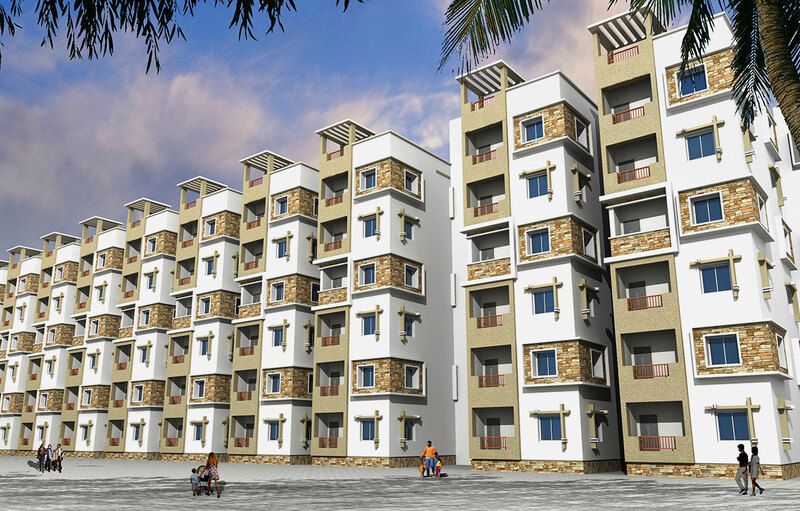 According to a survey, flats for sale in Bandlaguda, Ghatkesar, Kompally etc. have emerged as the most cost-effective and well-appointed alternatives to metros. The survey also states that people having an average annual income of Rs. 7 lakh and above per year, can easily buy a residential property in and around these locations. The other metro cities in India have witnessed a dip in purchasable area per Rs. 1 lakh, which denotes that the property market hasn’t seen a significant growth in areas other than Hyderabad, despite interest rate cut by RBI and tax slab changes in the recent past. For people seeking luxury, yet affordable housing options in these areas, Modi Builder’s Lotus Homes is a perfect option. Spread across a sprawling 4 acres, these flats for sale in Bandlaguda are well-appointed with amenities like a swimming pool to beat the heat, a gymnasium to keep you in shape, children’s play area to keep the little ones happy, and a clubhouse to keep your social life rolling. The sports facilities feature cricket nets, a tennis court, a badminton court, and a basketball court. Also, a good security system is undoubtedly a major selling point for this property. It features round the clock CCTV monitoring by well-trained guards, at each entrance. You’ll feel safe and happy in Modi Builders Lotus Homes. 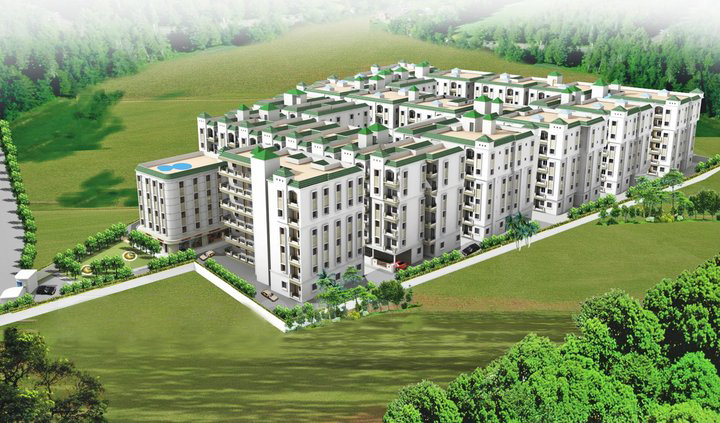 Hyderabad currently has plentiful affordable housing options, like flats for sale in Bandlaguda among others. Considering the social and physical infrastructure of this region, it is going to positively affect your living standards. If you are a prospect buyer, you must know the price patterns, and see whether the area you have selected will give you appreciation, within the projected time frame. 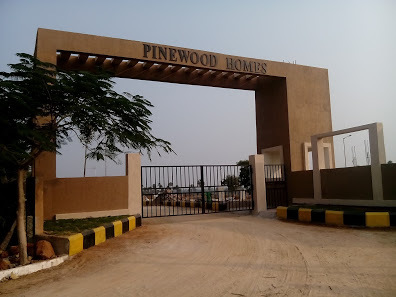 Pinewood Homes has been built as a progressive community, which is spread over 46 acres. These Open Plots in Aushapur combine sophisticated living, restoring the essence of natural surroundings. This property offers you a scenic community with best-in-class amenities, recreational entertainment centers and institutional spaces. Generator backup for all common lighting, bore wells, clubhouse etc. Pinewood Homes along the New Infosys campus has been built on the concept of transforming wishes into reality. The key concept of this project is derived from offering comfort, ease and privacy to the fullest.